SULLIVAN COUNTY, NY (November 16, 2014) – The staff of the Catskill Chronicle: Mort Malkin (Gadfly columnist), Jude Waterston (Tales from the Scrawny Gourmet columnist), Barry Plaxen (Music and Theatre Critic), Grayce Goin (Twice Divorced and Elder Berries columnist), J.A. 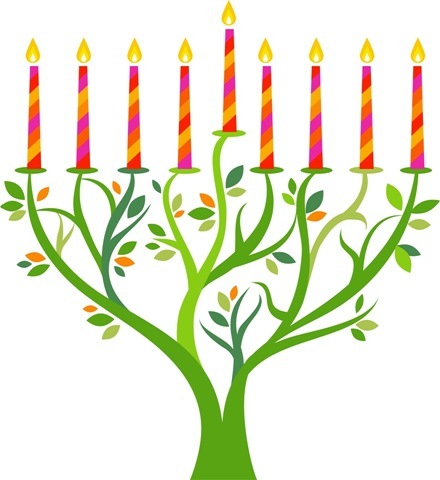 Di Bello (Theatre Critic), Lori Schneider (Theatre Critic), Janet Waterston (Elder Berries columnist), and Carol Montana (editor), would like to take this opportunity to wish our faithful friends and fans a happy, healthy and blessed Chanukah. Thank you for reading, thank you for your contributions to our calendar. Thank you for your community involvement, and for making the stories that we cover. We hope we continue to make you proud of us as your hometown online newspaper.